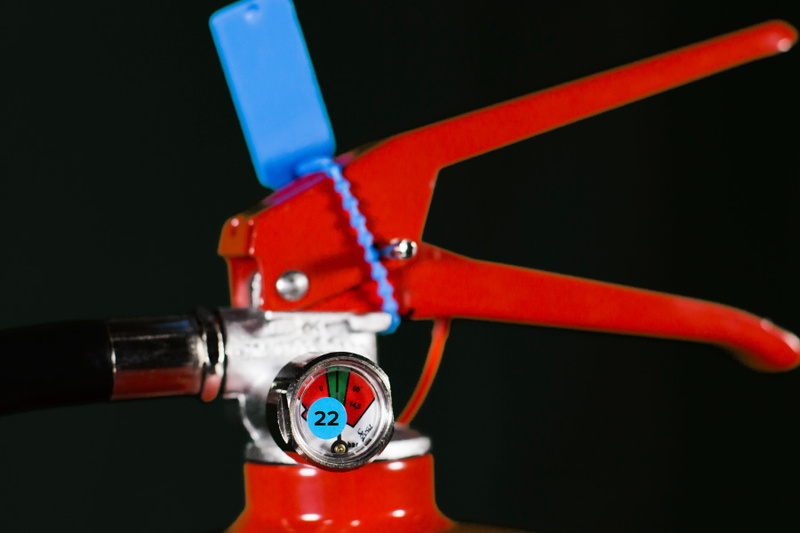 In order for your business to be compliant with British Standard (BS) 5306:3 2009, the fire extinguishers within your business need to be serviced every 12 months. This is because fire extinguishers are a pressurised container and we rely on that pressure to put out fires. Since pressurised things have a tendency to leak, it’s essential that they are maintained regularly so that they function when required. You have to routinely inspect and maintain the equipment to ensure that it will function correctly in an emergency. 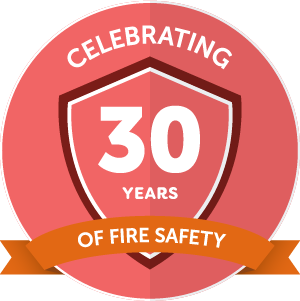 These requirements are set out in the Regulatory Reform (Fire Safety) Order 2005.